Dealer Disclosure: Sales Tax, Title, License Fee, Registration Fee, Dealer Documentary Fee, Finance Charges, Emission Testing Fees and Compliance Fees are additional to the advertised price. Prices include current incentives, please call dealer to confirm pricing. 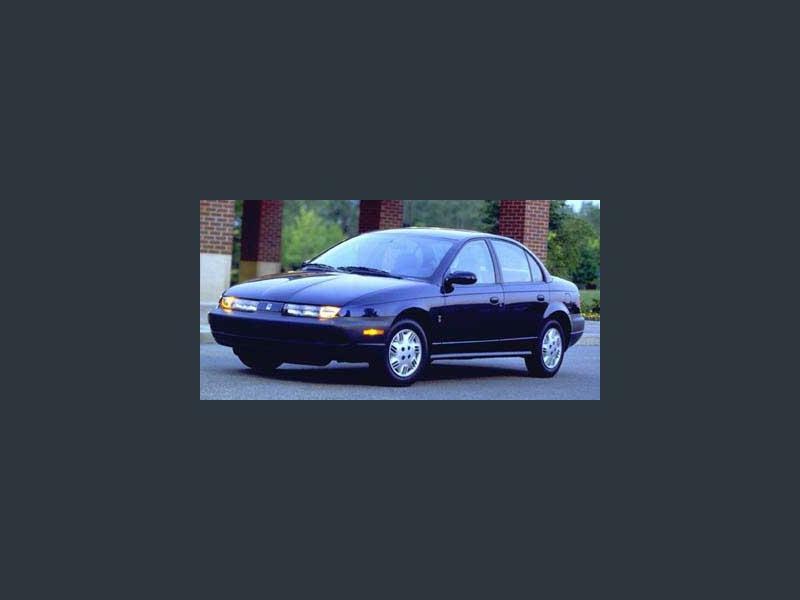 Hi, I'm interested in your Used 2002 Saturn S-Series SL2 Sedan listed on Autotrader for $3,981. I'd like to get more information about this vehicle and confirm its availability.